Clemente Hernandez, 45, is facing multiple charges from the crash Oct. 18 on Pennell Street, including attempted manslaughter and aggravated assault. Westbrook police have charged a 45-year-old man with intentionally hitting a person with his vehicle on Pennell Street earlier this month. 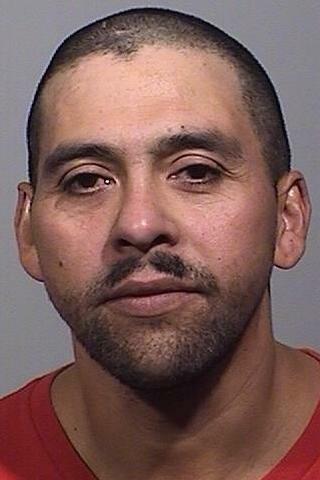 Clemente Hernandez of Westbrook is facing charges of attempted manslaughter, aggravated assault, reckless conduct, driving to endanger and leaving the scene of a motor vehicle accident. Hernandez is being held at Cumberland County Jail in lieu of $100,000 cash bail. Police say Hernandez intentionally hit another person with his vehicle Oct. 18 and then fled the scene. Police did not say why Hernandez targeted the person. The victim, who was not identified, suffered serious injuries, was treated at a local hospital and has since been released, police said. Hernandez was arrested in Portland Wednesday without incident. Hernandez is expected to appear in Cumberland County Unified Court Friday afternoon.